Has Overwatch finally met its match? 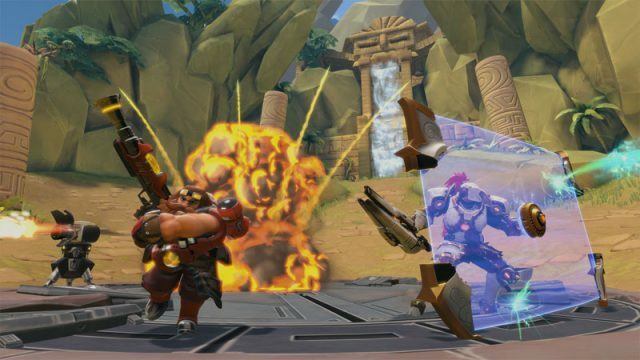 Smite developer Hi-Rez Studios has defended Paladins of the Realm, stating that it is not an Overwatch clone despite clear similarities. Find out why this rip-off is better than the real thing for Chinese gamers. A Chinese mobile game developer is currently working on a blatant Overwatch rip-off, titled Legend of Titan. 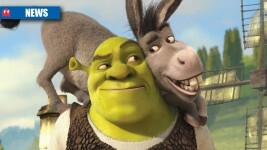 When will you ever see Shrek fighting Wall-E?